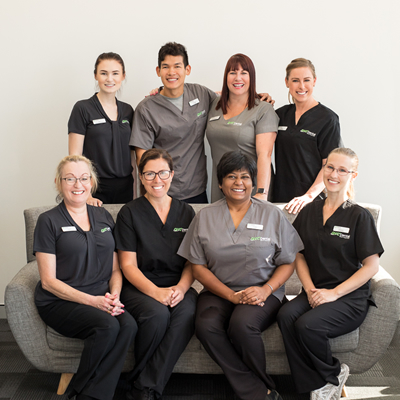 At QVC Dental Port Kennedy we are all about making you feel comfortable and relaxed. We are not your standard dental practice. We offer payment plans to enable you to get your SMILE NOW and PAY LATER.